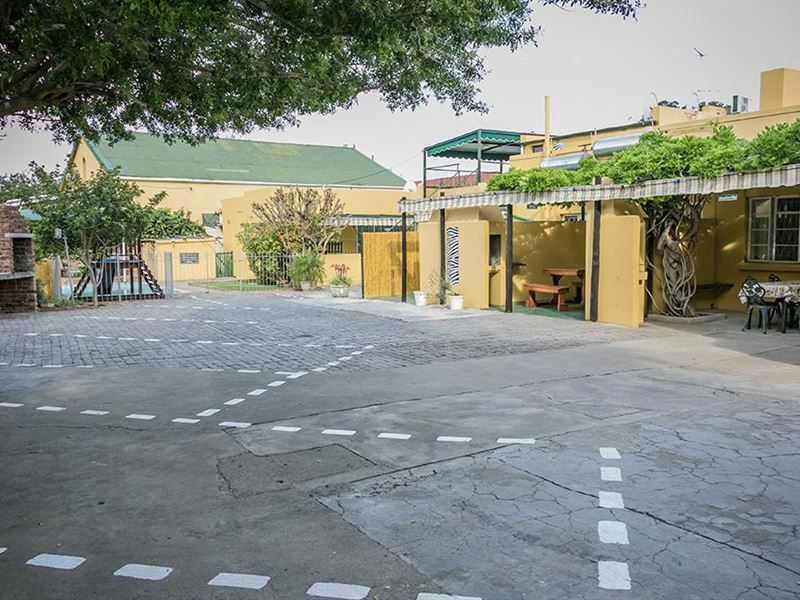 Profcon Resort is situated in the beautiful rural town of Graaff-Reinet in the Eastern Cape Province. Over the years, we have grown to understand the needs of travellers, both from South Africa and abroad. 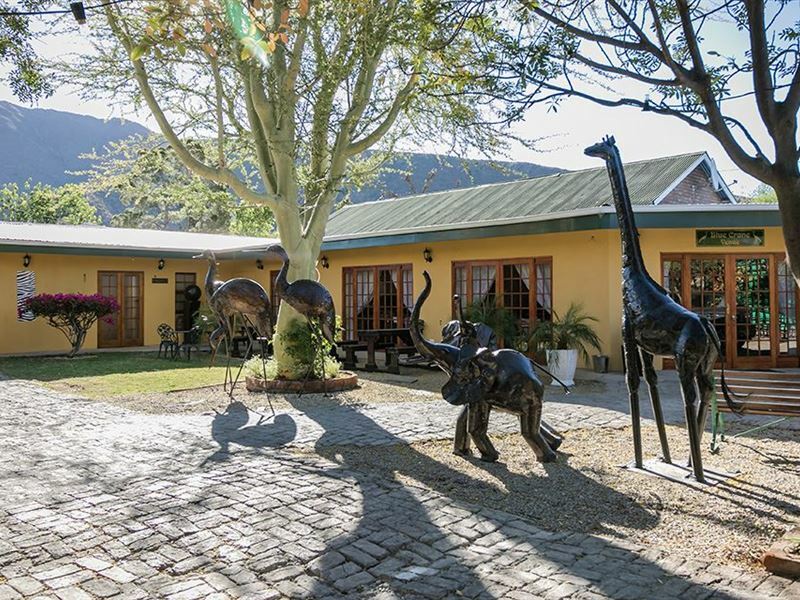 This understanding has led to our guest house and cottages adhering to standards that are sure to dazzle even the most travelled of tourists.Leanne and her team will cater to your every need as you enjoy the luxury of our fabulous units and the hospitality and friendliness of our staff. 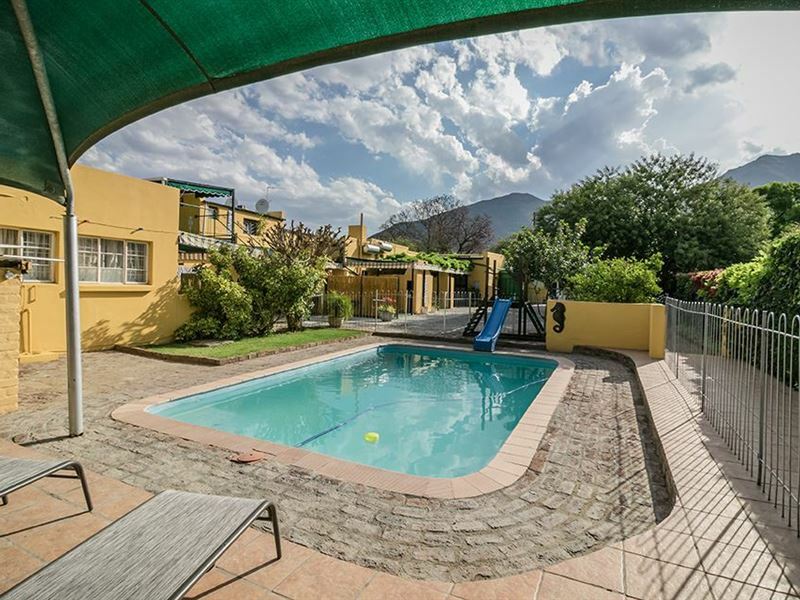 There is simply no other guest house in Graaff-Reinet that caters to both travellers and business executives in the same class and style. 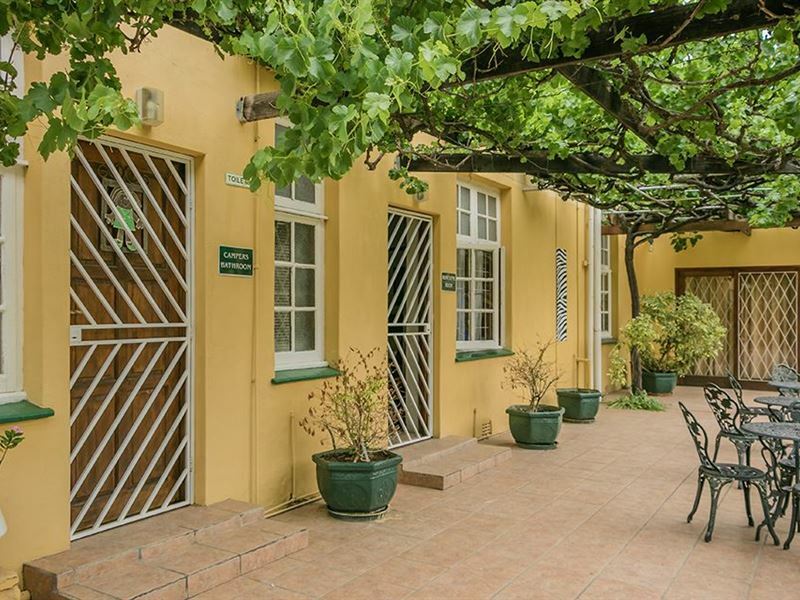 We look forward to providing you with a place to rest in the Gem of the Karoo, Graaff-Reinet. 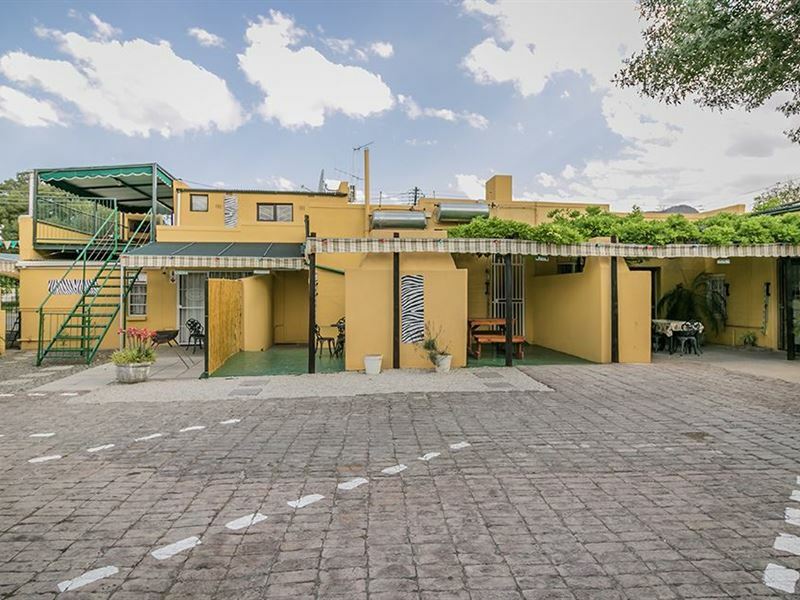 "Units are spacious, well thought out layout.Superb showers. Friendly staff.Parking was a bit tricky." "Bekostigbaar - Veilig - Alles wat jy nodig het"
"Friendliness. Told us about good places to go for lovely food. Polkadraai wzs a very good recerral." "We stayed in Profcon overnight en-route to Mosselbay.Everything was fantastic. Thank you!Very clean, with Aircon and friendly staff!Will stay there again if we need to." "We recently stayed at Profcon for the second year in a row on our way down to J-Bay. We had a lovely overnight stay, friendly hosts. All rooms were very clean and equipped with coffee stations, dstv, fans and heaters. They are also pet friendly and very well priced. Would Recommend to everyone. They are also just up the street from the most wonderful restaurant named Polka which I would also recommend." "The reception was excellent, thank you. 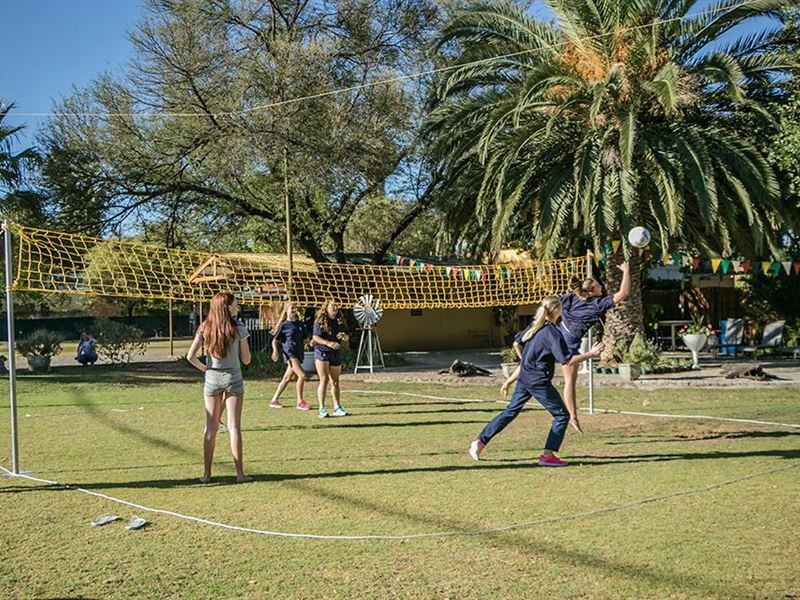 The facilities need a bit of attention, which if attended to, would then be great for children. The camping area also needs some TLC. The cottages are walking distance from most shops, museums and restaurants, which is fantastic as safe parking is provided." "Such a beautiful place. Would definitely stay over again, and for longer. 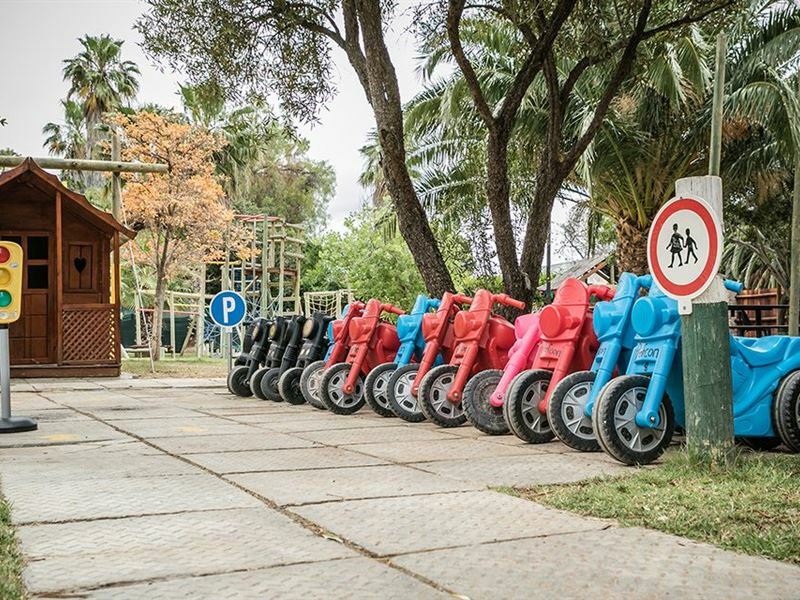 Lovely facilities for kids. My daughter had a blast. Thank you for the lovely service. We had a great time." "It was awesome. Leanne was so kind to give us a choice, as my son is in a wheelchair. The pictures on the internet, does not do justice, so go and visit Profcon. 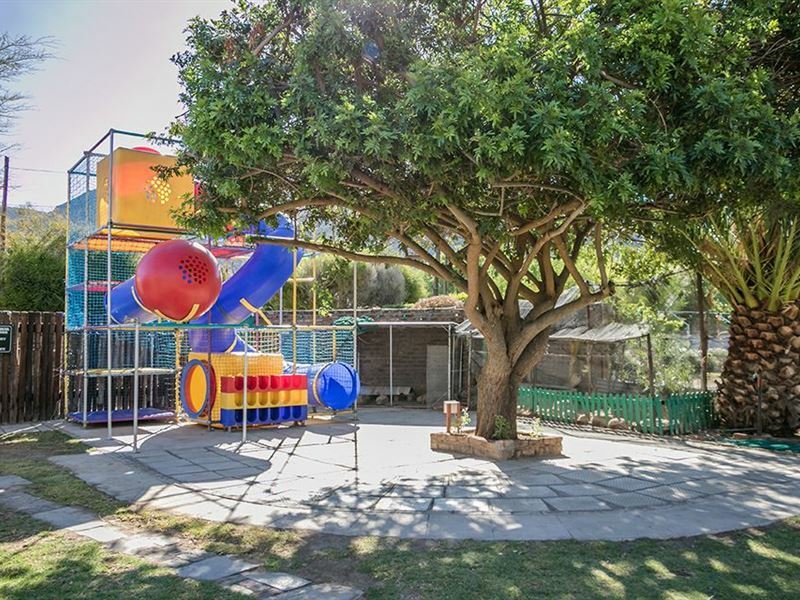 If you have small kids, this is the place to keep them busy and very happy." 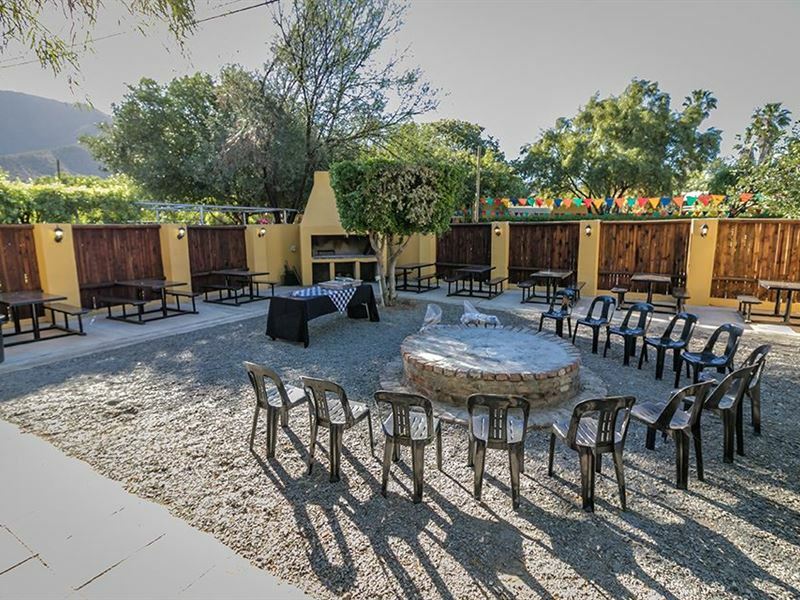 "Karoo Hospitality at it&apos;s best"
"Great place. Pity we could only stay for one night, as this would have been a great place to have a holiday in the Karoo. They were able to accommodate us on very short notice, and also able to change our rooms upon arrival, despite the fact that they were almost fully booked."